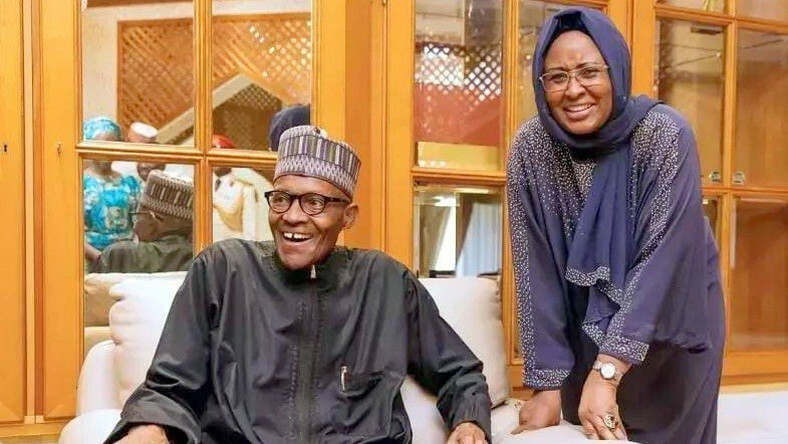 The first lady of Nigeria, Hajia Aisha Buhari, has constituted a campaign team for the re-election of her husband, President Muhammadu Buhari. Aisha is chairing the team herself, while the Vice President’s wife, Dolapo Osinbajo, would co-chair it. The duo of Adejoke O. Adefulure and wife of Nasarawa Governor, Mairo Al-Makura would serve as Vice chairpersons for South and North respectively. Haj. Salamatu Baiwa Umar – Eluma is the National Coordinator of the team, Barr. Juliet Ibekaku-Nwagu is Dep. Nat. Coordinator – South and Haj. Binta Muazu is Dep. Nat. Coordinator – North. President Muhammadu Buhari had last week released the list of his campaign council.